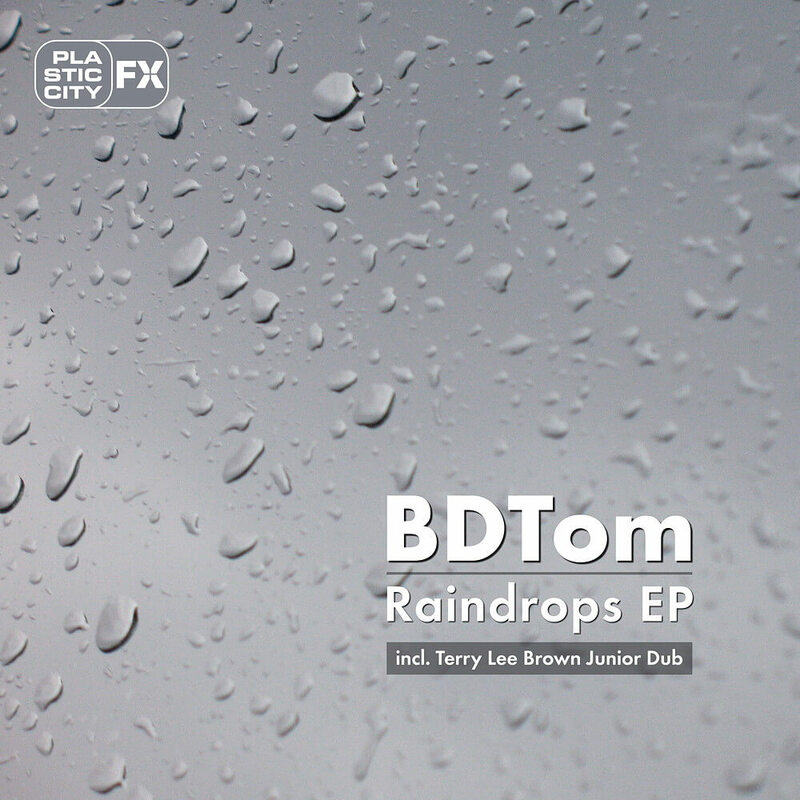 BDTom, dedicated producer, remixer and vinyl collector. His collection includes everything from jazz and funk of the 70s to well-known and unknown deep house titles. Today he produces his own “Deep’n’Dub style”, which is constantly evolving, especially with his latest release on Plastic City FX. 4 warm and harmonious deep house tunes at their finest plus a special dub version of the title “Backhand” by none other than Terry Lee Brown Junior.